Every baffling case. Every brilliant diagnosis. Every brutal insult. They're all here in all eight seasons of House, M.D., the compelling medical drama that critics proclaimed "one of the smartest and intellectually bravest shows on television" (JenniferArrow, E! Online).Two-time Golden Globe winner Hugh Laurie is Dr. Gregory House, Princeton-Plainsboro Teaching Hospital's Chief of Diagnostic Medicine whose astounding intellect is matched only by his frightening bedside manner. 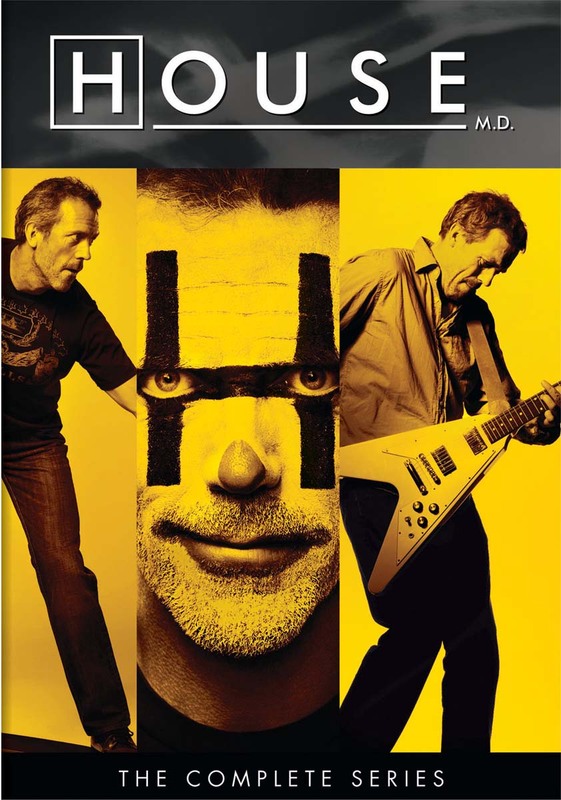 Relive every captivating moment as House and his team of doctors solve complex medical mysteries, push professional boundaries, and face their own demons. Gripping, witty, and intelligent, satisfy your House addiction in this must-own 41-disc collection, featuring all 176 episodes of this Primetime Emmy and Golden Globe-winning television phenomenon.